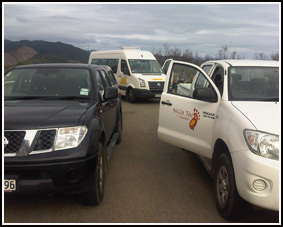 "The Board conducted a road-show hui a iwi over the easter weekend in April. 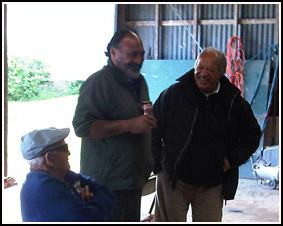 Thirty (30) Ngai Tai ki Tamaki whanau members attended the road-show with the Board. The Board wish to express their sincere appreciation to Wayne King who committed to driving our Ngai Tai whanui on our bus. 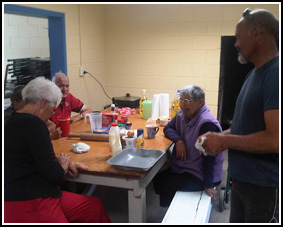 On the Friday the Board traveled from Tamaki to Torere Marae where we were welcomed with a powhiri and were introduced to the Henare whanau who were hosting a whanau reunion over the weekend. Koka Lucy provided the Marae with the April Update of Negotiations, our Newsletter and the Board beneficiary enrolment forms for whanau to complete and submit for ratification and endorsement. 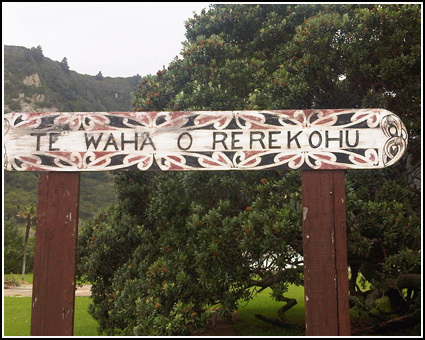 On the Saturday the Board traveled to Whakaangiangi Kura in the between Te Araroa and Tikitiki on the east coast where we were hosted by the Wanoa and Karaka whanau. 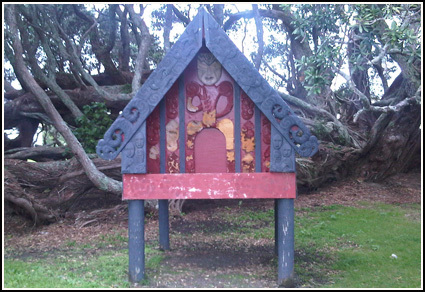 On the Sunday the Board traveled to Rongo i te Kai Marae in Makarika, Ruatoria. 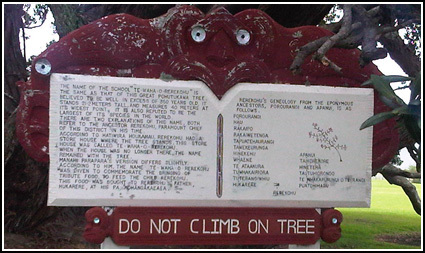 The Board went to the foot of te Hikurangi and Aorangi Maungatapu and were then powhiri at the Marae. At both east coast Marae, the April Update of Negotiations, Newsletter and Board beneficiary enrolment forms were Reported and left with the Marae whanui to circulate among the Ngai Tai ki Tamaki whanau who dwell within these areas." 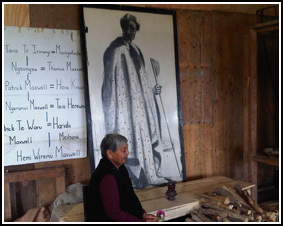 Torere Marae Preparing for Powhiri. Maora Okeroa and Tara te Irirangi in Torere. Original Makiwhara Homestead in Torere. Matua Waaka from Torere talking to Matua Chris Atama with Reirei Makiwhara. Motu Awa Ngai Tai ki Torere wahi tapu taonga. Nga Waka o Ngai Tai ki Tamaki. View of Torere heading toward Te Kaha. 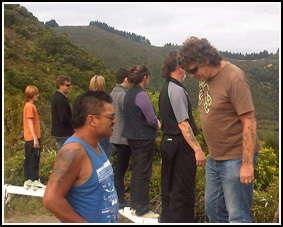 Ngai Tai ki Tamaki whanau taking in the views traveling from Torere to Te Araroa. 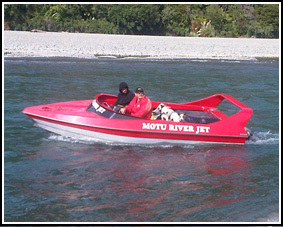 Ngai Tai whanau roadshow arriving at Whakaangiangi. 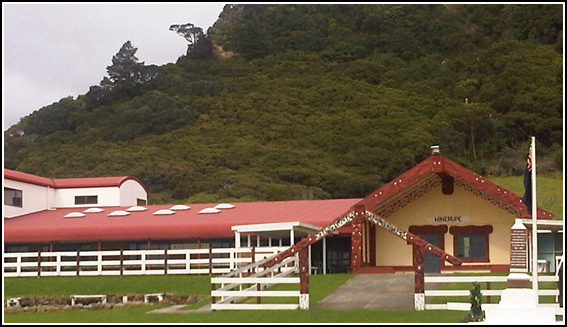 Awatere Marae in Awatere, Te Araroa. 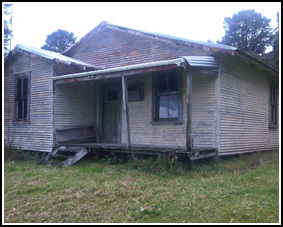 Original Wanoa Whanau Homestead in Whakaangiangi, Te Araroa. 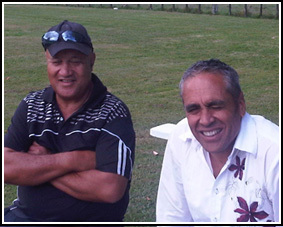 Barry Soutar and Wiremu Wanoa. 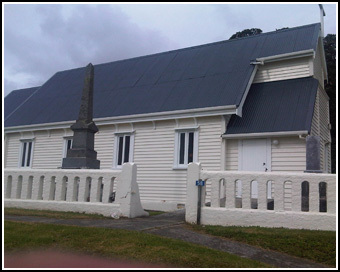 The Church in Te Araroa beside the Marae. Jackson, Areana and Cade at Te Araroa. 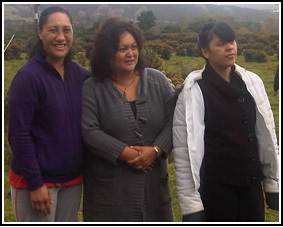 Jesamine, Deb and Faasukamaia in Te Araroa. Ngai Tai and Ngati Porou whanau. 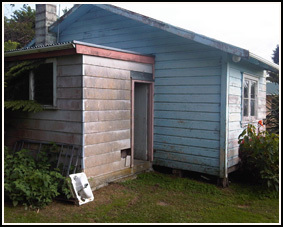 Pa Site in Te Araroa by Hinerupe Marae. Whakapapa o Te Waha o Rerekohu. 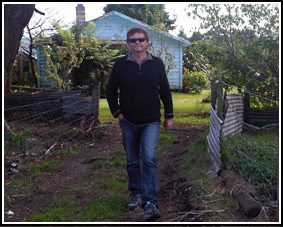 Whare under Te Waha o Rerekohu. Aorangi to the right and Hikurangi Maunga is center under the cloud. 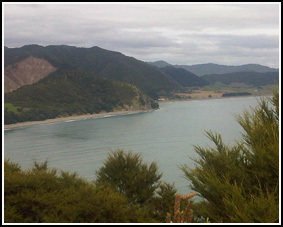 Aorangi Maunga from Rongo Haere Marae, Ruatoria. 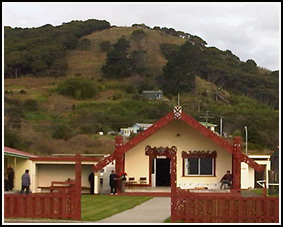 Urupa at Rongo i te Kai Marae. 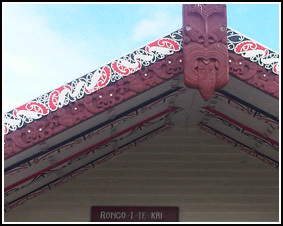 Rongo i te Kai Marae, Makarika, Ruatoria. 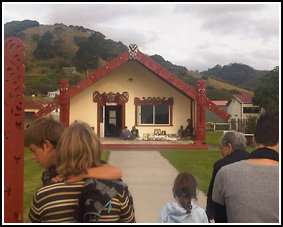 Ngai Tai whanau at Rongo i te Kai Marae, Ruatoria. 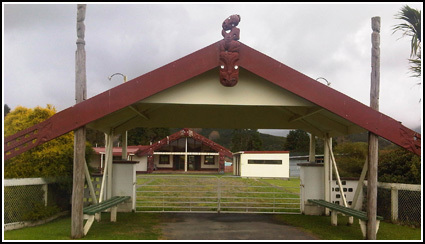 Tekoteko o Rongo i te Kai Marae.